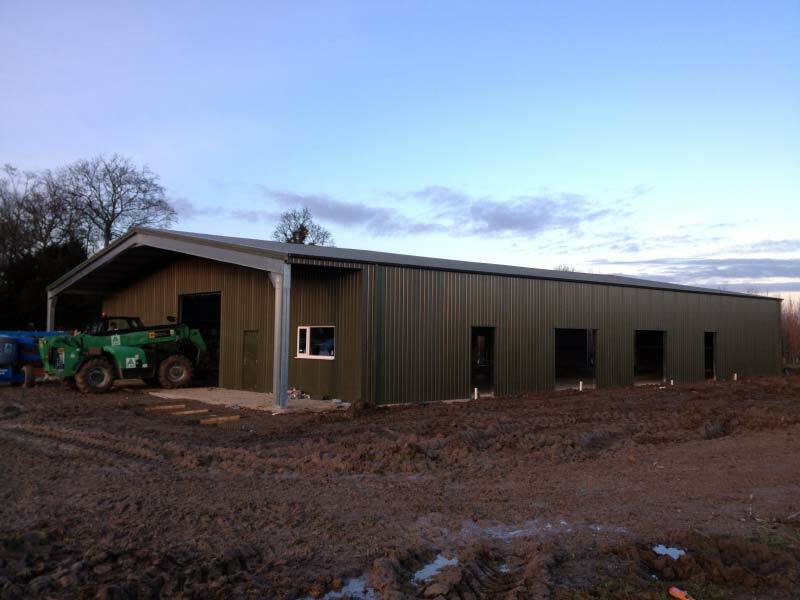 The result is a building that will perform like a traditional build but at a fraction of the cost, and for rental or purchase. It couldn’t be better! 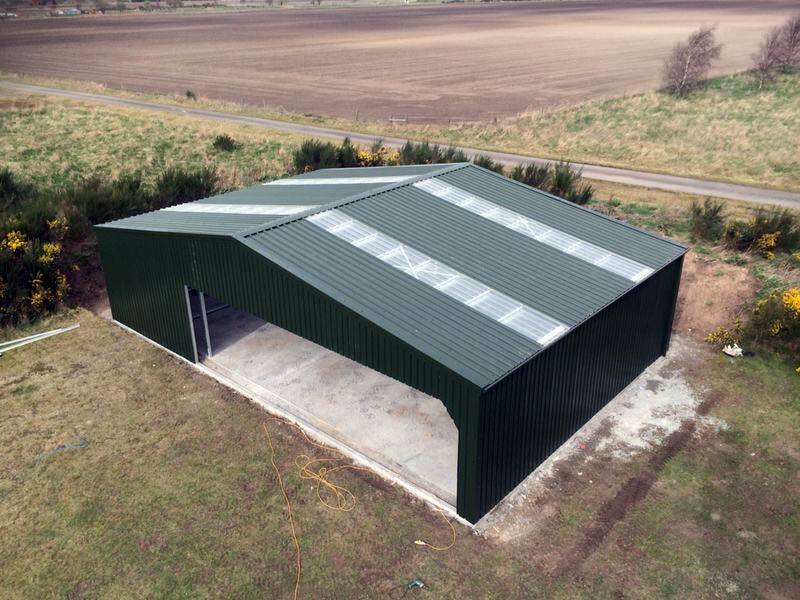 Our buildings are designed using our own cutting edge, in-house structural and detailing software and are supplied with CAD drawings and foundation slab dimension drawings. We take pride in our awards for Engineering Excellence in our Knowledge Transfer Partnerships (KTPs) with these institutions. 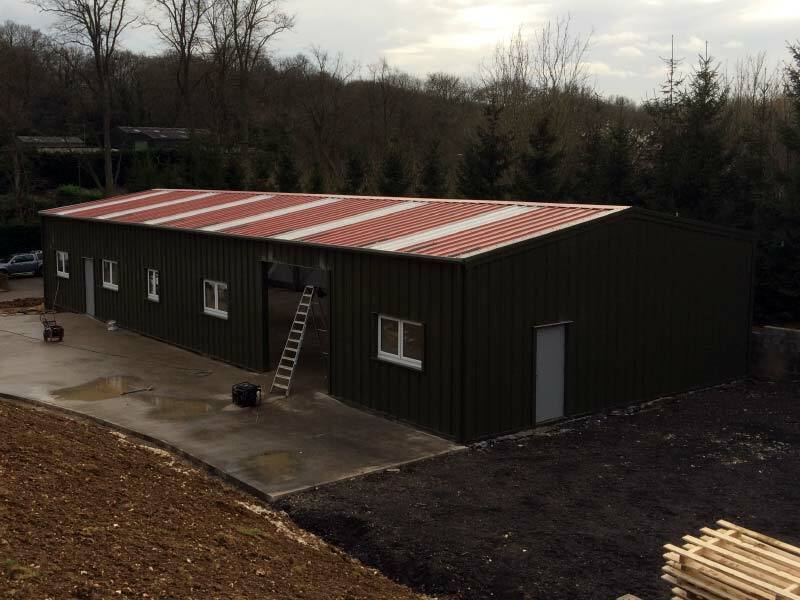 All our buildings are manufactured here in the UK with CE accreditation, ensuring you receive the highest quality of materials and service. 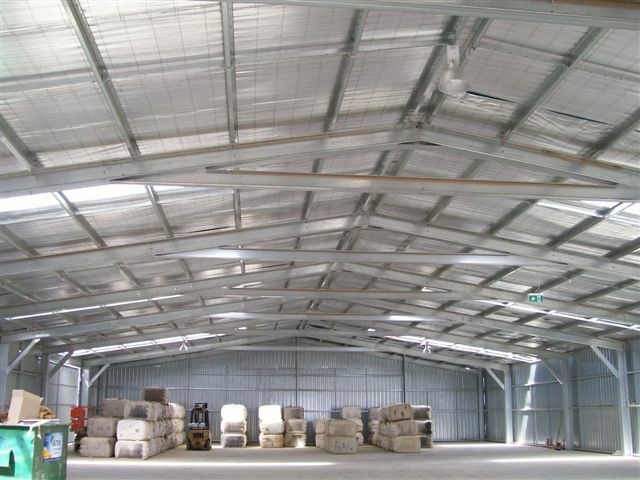 We provide structure and site specific full diagnostic structural calculation packs for your design. You are assured of a fast, efficient and personal service. 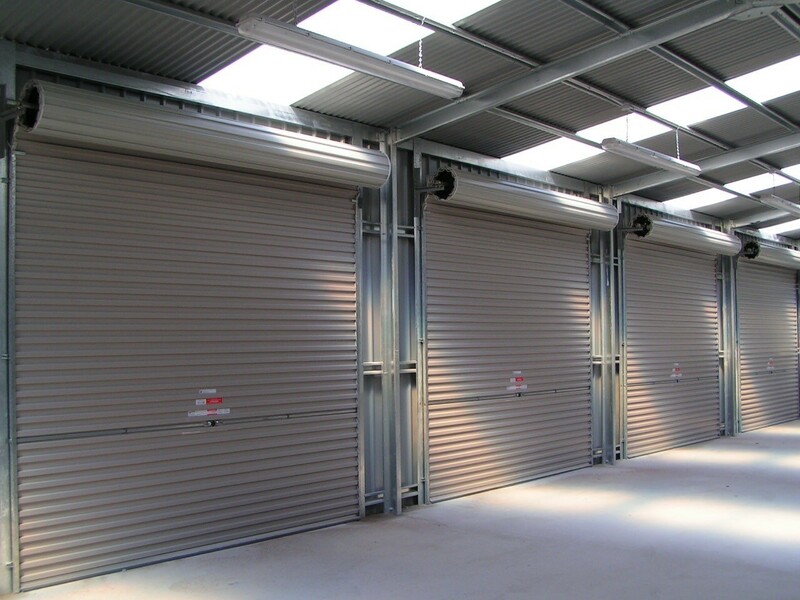 We can help you satisfy your project quickly, easily and cost effectively. 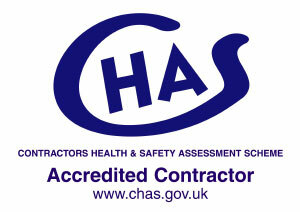 No hassle, quick response times, great value for money. 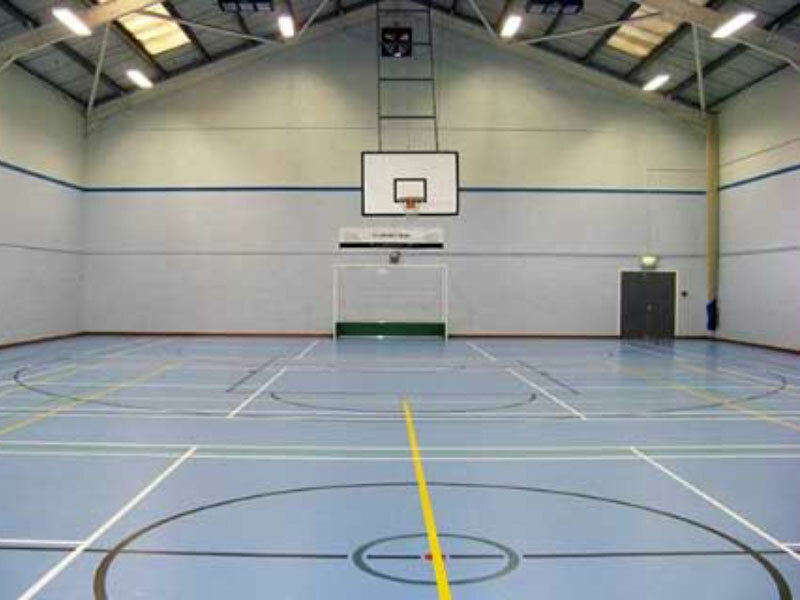 We will come to site and carryout a free survey and give free advice to make sure your project runs smoothly. How can you help my business to grow? 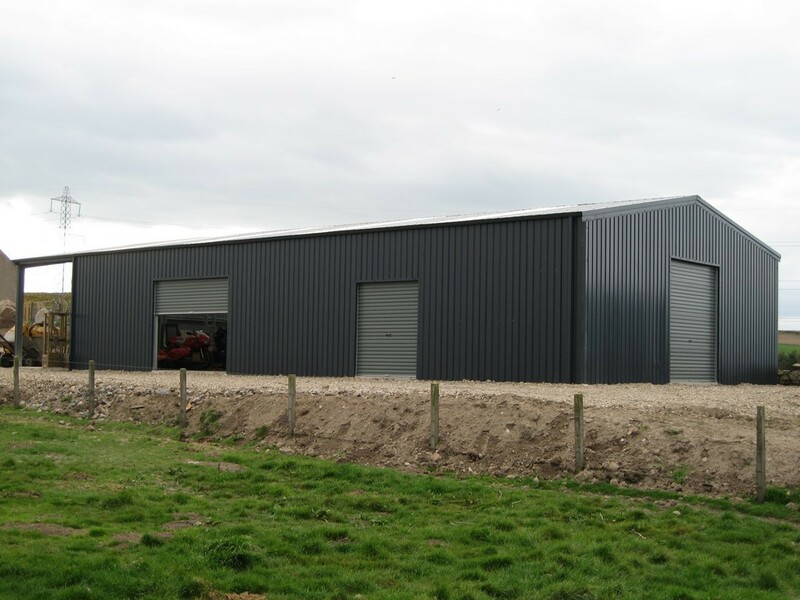 Our unique offering is made possible by today’s thriving UK steel industry which is extremely well positioned to manufacture all of the component parts for the steel buildings that we provide. 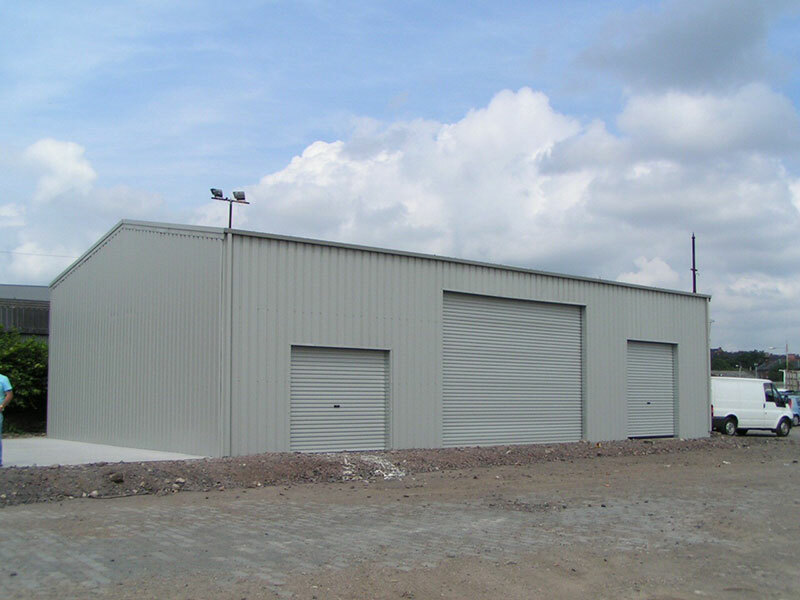 Our long design and installation experience has enabled us to understand what the industry wants,and our steel buildings are what people prefer because of their strength, weather resistance factors and overall flexible designs. All our components come from within the UK giving unbeatable quality & prices. 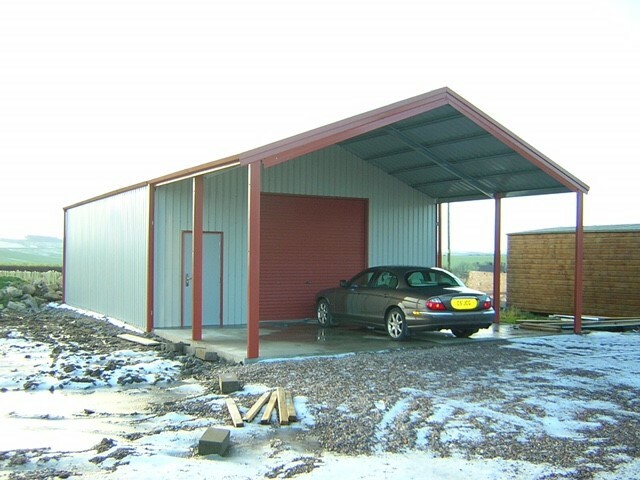 We operate to very strict codes of practice and each installation is fully structurally compliant to UK and Euro codes of design so that you are provided with what you need to standard or bespoke sizes. The result is a building that will perform like a traditional build but at a fraction of the cost, and for rental or purchase. It couldn’t be better!